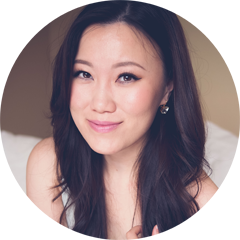 TheBunnieHole | Vancouver Youtuber & Blogger: Review: Crabtree & Evelyn handcream, cult fav! 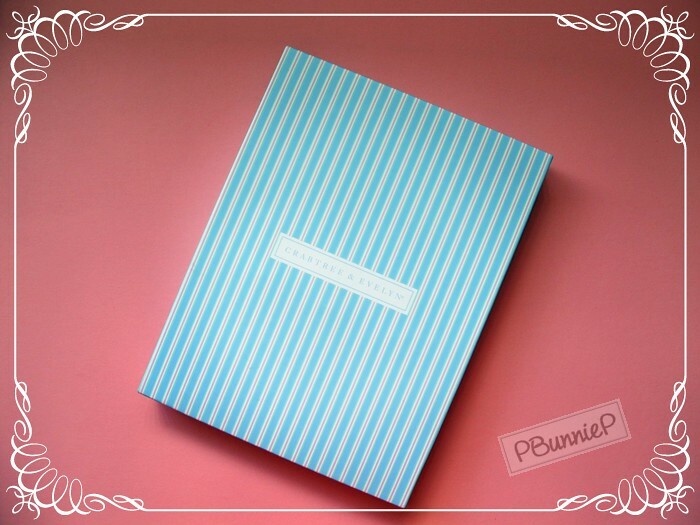 Review: Crabtree & Evelyn handcream, cult fav! The popularity of today's product has likely been around the moon and back again, with a cult following and raved by magazines and consumers alike. 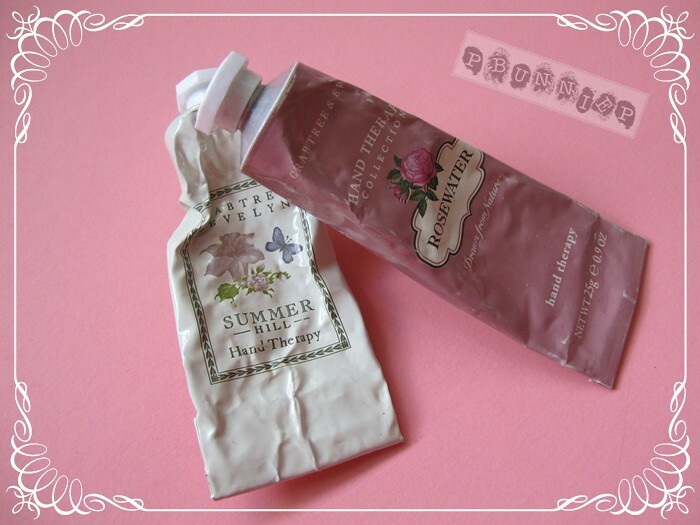 Crabtree and Evelyn's hand cream is something that I had been interested in for a good year or so. But every time I get the urge to buy a tube, I think to myself "seriously....it's JUST hand cream right?" Well...the answer is yes, and no. When I had been lucky enough to be gifted a set of the famous hand cream for the holidays, I was both excited yet a little apprehensive. The set itself contained six small sized tubes of the various types Crabtree & Eveyln has to offer. Each tube is part of a theme of a special range (usually along with body care products) and contain slightly different ingredients. The texture and feel of each handcream also vary, with some being thicker and more emollient, while others are fresh and light. My biggest worry, as likely with other people who don't use hand creams that often, is the absorption factor. I want a hand cream that immediately soothes my dry hands without feeling greasy or leaving residue everywhere. 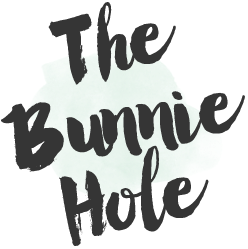 After using a tube and a half of two different versions, I can say that you definitely need to test out each type to find your favourite as each does feel noticeably different than the other. 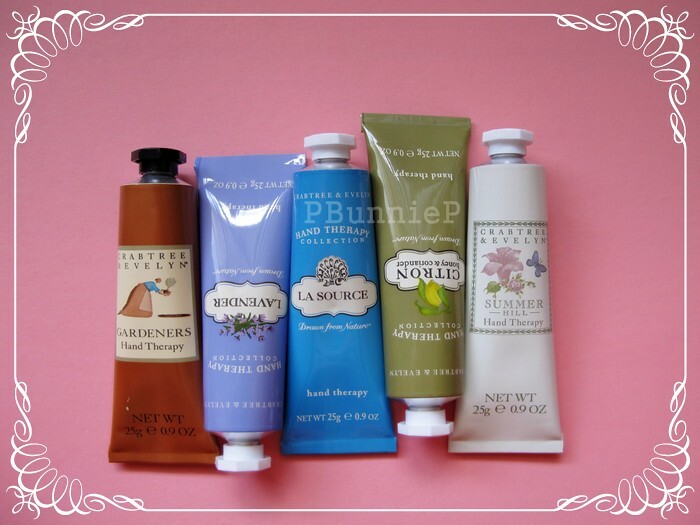 The most popular of the hand cream is the "Gardeners Hand Therapy" (above to the left) which is geared towards those who work with their hands often and need a heavy duty treatment. Something like the "Rosewater" (below, pink) is lighter and more akin to a lotion. One of the great things about these hand creams is that they last a long time, in fact much longer than I thought they would. The soothing effect of the product is immediate upon application and if used consistently it will actually improve your skin over time, thus needing to apply less often. Certainly I'd say that the Crabtree & Evelyn's Hand Therapy series has changed my view on hand care products. The scents are lovely, there is plenty of natural extracts included in the ingredients, works well for normal to dry hands (maybe even extra dry if you try the "Gardener" version) and overall is a pleasurable experience to use. In fact, every time I pull this out of my bag, everyone asks for a dollop! So next time your out and spot this hand cream, go give it a try (get the smallest size if you are apprehensive) or maybe even give a set like this as a gift. Somebody's hands will definitely thank you! Ooh, what a weird coincidence: I am using that very same Crabtree & Evelyn hand cream at the moment! Even though I find the texture a bit too thick, it's really moisturizing and I love the scent!